In fact, our digital world is just getting revved up. The tools and applications for working with the web have just begun reaching towards maturity. There’s no better time to get dialed in, and attuned with, the digital tools that are becoming available. 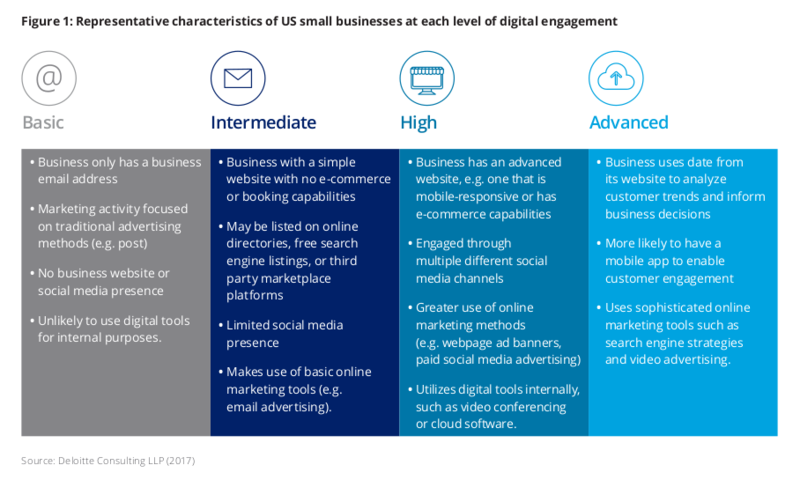 According to a 2017 Deloitte survey, digitally advanced small businesses earn 2x revenue, per employee; experienced 4x revenue over the previous year, and were 3x more likely to be creating jobs. However, 80% of respondents had failed to take full advantage of digital tools. We shall consider three categories of tools: Market Reach, Productivity, and Analytics. When you talk about marketing in the digital world, social media is the first thing that comes to mind. To really be engaged and, make the most of, available digital platforms is a full-time job. However, anyone can gain benefit from social media, even if you don’t yet have any digital presence. You should choose at least one, where your target market\industry is most present. Build a profile for your business. Follow leaders of industry and popular accounts in your target market. Like and share others content. This is a passive way that anyone can grow a social media presence. Being engaged can build your brand, and doesn’t require more energy than it takes to create a nice profile, follow quality creators, and share quality content. This way, you can gradually work in your original content and become more engaged, as your domain knowledge grows alongside your market reach. Most of your engagement should not be promotional, especially at the start. Rather focus on, and engage with, quality content in the market you are trying to reach. Obviously, there are more pro-active strategies available, but the above formula is the minimal barrier to entry to building a social media account for your business. You could have several individuals passively growing different accounts, or have a few people share one account, to reduce the individual effort required. When creating a new twitter account 9 months ago, I followed influential and knowledgeable people in my target industry (that my target market also follows), with a preference for individuals who had been around the longest. From there, I spent 20 minutes to an hour a day, reading-liking-re-tweeting, and not even commenting or tweeting at all very often, since then I’ve gained hundreds of followers. I’ve also learned enough of my industry and its culture, to occasionally share engaging original content. I’m giving the example of myself, because I don’t want to spend my time on social media, but slowly grew my account with minimal effort (on twitter at least). Now my tweets have some exposure, and when I create engaging content, more people click my links than they did before. That strategy isn’t going to fit everyone, and it certainly won’t work for every platform. I’ll also mention that Reddit is a powerful marketing tool, you can get a lot of clicks with a properly crafted Reddit post. Whatever area you plan to create content for, it’s not a bad idea to create a Reddit account for your business. Follow relevant sub-reddits and spend a little time commenting and and engaging where you’ll later want to share your own original content. 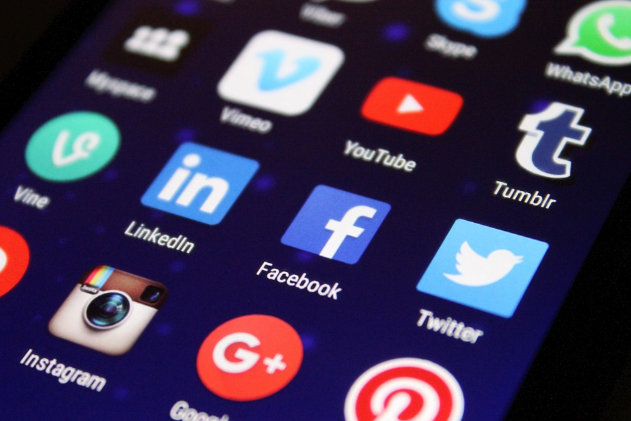 Whatever you do, you should be building at least one social media account for your business on a platform that you enjoy using, and don’t worry too much about the others until you have developed some engagement. It takes time to build a new digital presence. When I say the word, “Social Media.” Facebook, Twitter, Instagram, Youtube, and Tumbler are some of the first sites that come to mind. However, there are a number of Question\Answer sites, such as Quora, Stack Exchange, and others. Providing helpful answers, with informative links for further study (which could include your own, if you create informative content), is a powerful way to create exposure for your brand by being helpful and providing value. There are an endless number of tools made to boost productivity, communication between team members, collaborative work, file-sharing, and organization. Everyone has their favorites. 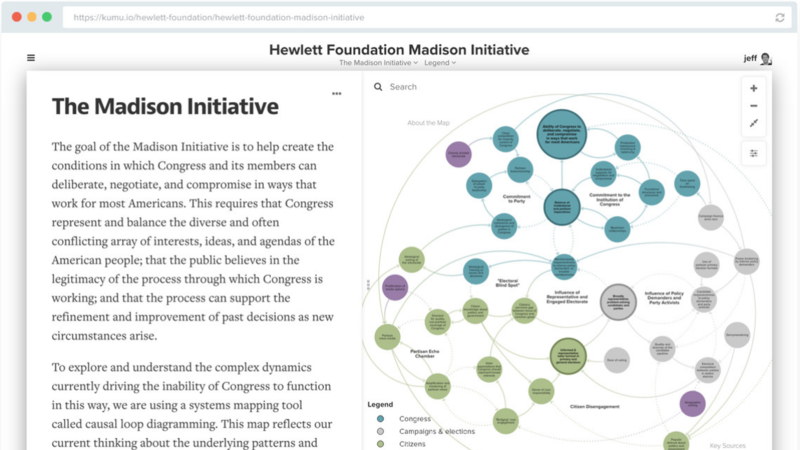 I like Trello for managing large multi-faceted projects; HackMD for its collaborative, cloud-based, markdown-editor; Google Docs is good for collaborative document creation, that assists with tracking and discussing changes. GitHub is also a favorite of mine – it keeps a precise record of changes to any file in your project, and makes publishing a wiki, and a simple project page a breeze. For chat, I much prefer Discord over Slack, and Skype over Whatsapp or WeChat. Telegram is a nice, straightforward, chat application. Kumu is an exciting app that I came across recently that allows you to organize complex information into interactive relationship maps, and supports JSON \ Google sheets integrations. Data is king. Between e-mail, chat-bots, on-site search, and various other digital channels – customers and potential customers are leaving trails of data. We can follow those trails to better understand them and their needs – from informed marketing campaigns, to targeted content creation, SEO, and customer-inspired product offerings. Google Search Console and Analytics are only a beginning. As deep as you want to go, there are numerous tools, platforms, and packages designed to extract value from vast amounts of data. If you want to explore data yourself, Google has made Data Studio available for anyone to use freely. Data Studio allows you to explore and bring together data from many sources, onto a single chart or graph. Data Studio is a part of Google Drive and has a similar interface to the rest of the Google suite. Just like Google Docs, you can share and work on these reports collaboratively. Data Studio has data connectors available allowing you to visualize data from sources such as Google Analytics, Sheets, AdWords, Search Console, BigQuery, Youtube, and more. There are also plenty of community created connectors allowing you to pull in data from Facebook, Amazon, Adobe Analytics, a variety of advertising platforms, Instagram, Linkedin, Reddit, Twitter, and many others. You can even directly upload CSV files, so no excuses! No matter your level of digital engagement, our tools and applications are there to assist; from brainstorming, to development, to implementation. Every bit of productivity and connectedness your business gains implementing digital strategies is e transformed into revenue streams, satisfied customers and an engaged work-force. We’re all working together, from the left – to the right side of that chart. Our path begins with a simple website listed in various directories – a social media account, and a marketing campaign. As we go, ensuring optimal display on a variety of devices and platforms, building upon our SEO strategy, implement on-site e-commerce, testing new marketing strategies, and exploring digital tools for internal communication and processes. With a firm foundation, we can expand our reach with analytic tools, mobile apps, and more sophisticated marketing strategies. It’s not essential to follow in that precise order. But it’s good to build from a strong foundation. If you don’t already have a website, you might begin by preforming exploratory analysis of internal business data, to help determine the makeup of your forthcoming digital real estate. You might find it helpful to begin with content creation. Even if you aren’t going to build the site yourself, you could collect photos, videos, notes, links, and information that closely relates to your vision. It can be overwhelming to ponder, the multi-faceted nature of small business in the digital age. The reality is that there are tools to make things easy and hold our hand as we go, and there are even more powerful tools awaiting, as we get the swing of things. SEO Simplified! Increase your Search Rankings in 2019!! How Many Types of Software Development are There?